Want an internship that makes a difference? 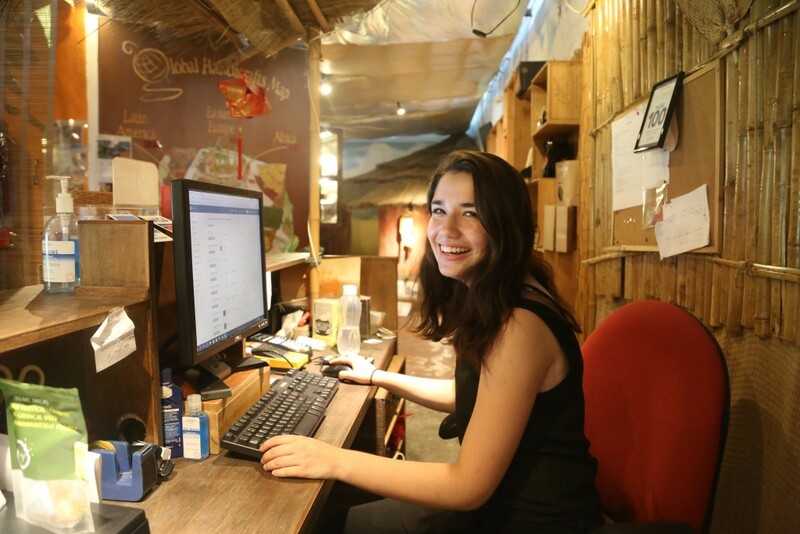 Apply for our Summer Internship Programme at Crossroads in Hong Kong. 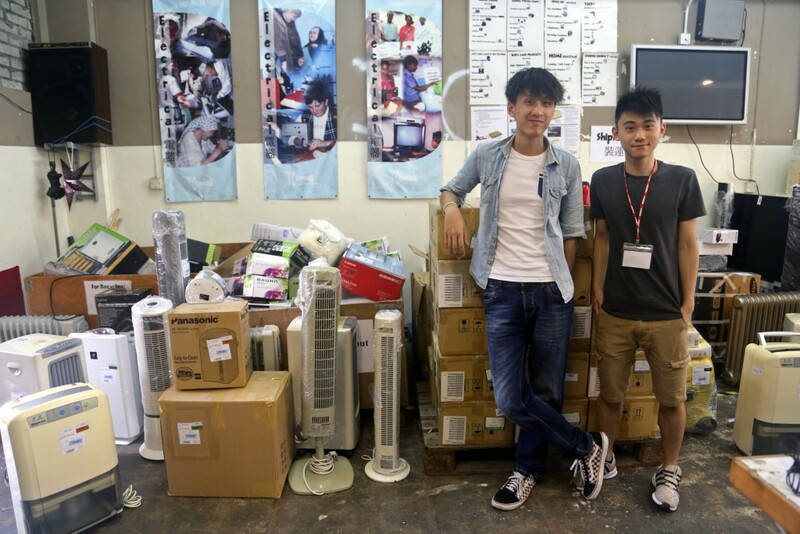 The work you do in a summer with us has an impact on communities in need around the world, and here in Hong Kong. In 2018, we saw 99 students pass through our internship programme, many of whom have made study and career choices based on their experiences here. Crossroads’ interns are change-makers! Who can do an internship at Crossroads? If you’re a college or university student ready to use your skills, passions and who you are to help people in need, we welcome your application (click here for the application form). We have worked with interns with a range of diverse abilities. 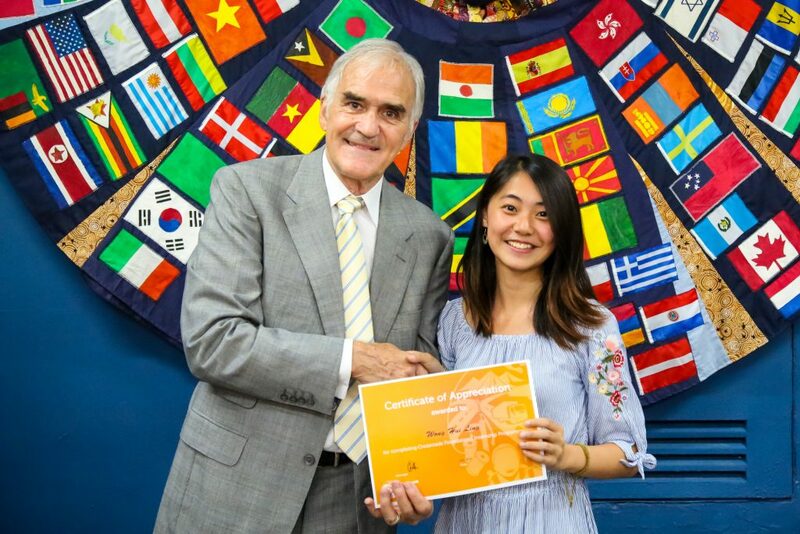 Crossroads’ interns work alongside people from more than 20 nations, sharpening their skills through real-world work experience in an English-speaking environment. 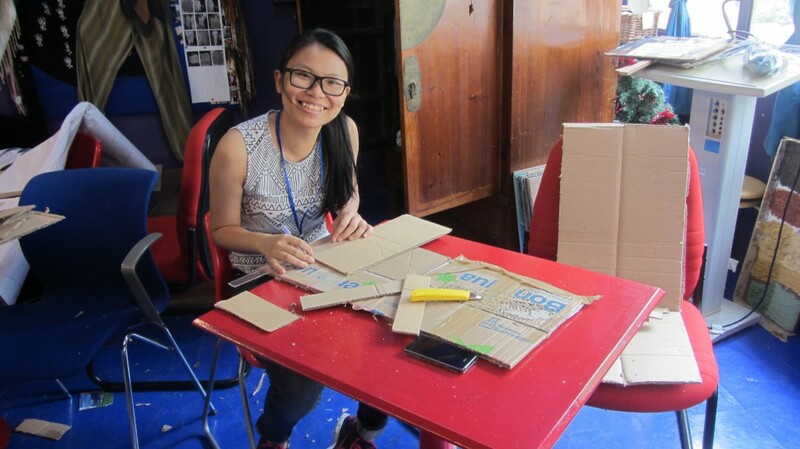 Roles available include: goods preparation for distribution, shipping, computing, our fair trade marketplace and café, communications, design, translation, accounting, administration, research, catering, hospitality and running experiential simulation programmes. What will I receive at the end? We award students a certificate and a reference letter from Crossroads on completion of the internship programme, given at a celebratory party at the end of the internships. For many, though, the most valuable take-away can be new friendships, better workplace and language skills and a deeper understanding of how to help a world in need. Students commit to a six-week, full-time service period. Our work week is Tuesday through Saturday, from 10:00 am to 5:00 pm. 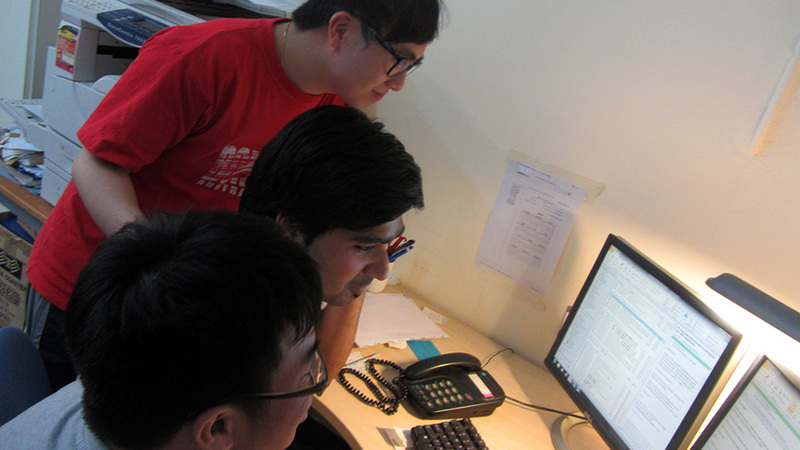 Internships take place at the Crossroads Village, 2 Castle Peak Road, Tuen Mun N.T. Click here for a map. Ready to take the plunge? The first step is to complete an internship application form, found here. You’ll then be contacted for a brief interview and, in the following weeks, will be notified about whether you’ve been accepted, and where you might be placed. When does the next internship programme start? What do others say about internships at Crossroads? Kevin’s internship at Crossroads revolutionised his perspective on poverty. 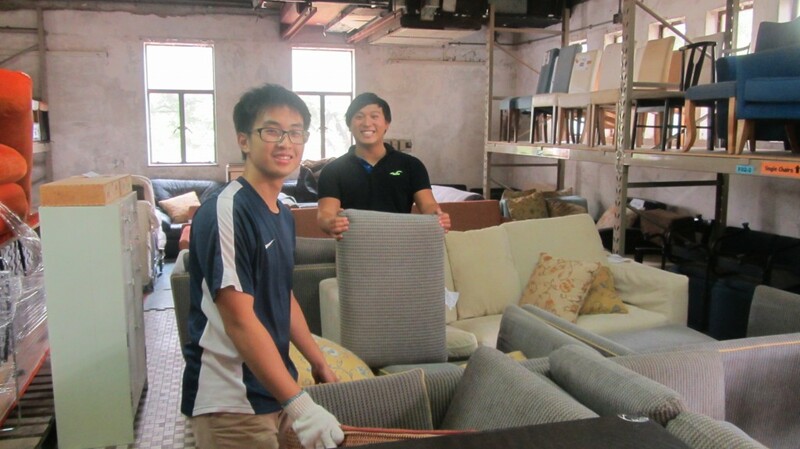 Pictured above, helping one of our local clients choose furniture for her home, Kevin spent his internship in our HK Distribution department. He was up close and personal with the faces of the city’s most needy for six weeks, and it changed him. “We hear about poverty or discrimination in school, but coming here and working with the local clients, it felt more real. It’s no longer a statistic,” he said. Kevin took what he learned through his volunteering and our simulation x-periences back to his university community and has already run his own simulation for fellow students. KEVIN – intern committed to poverty. Kevin’s 2016 summer internship at Crossroads revolutionised his perspective on poverty. 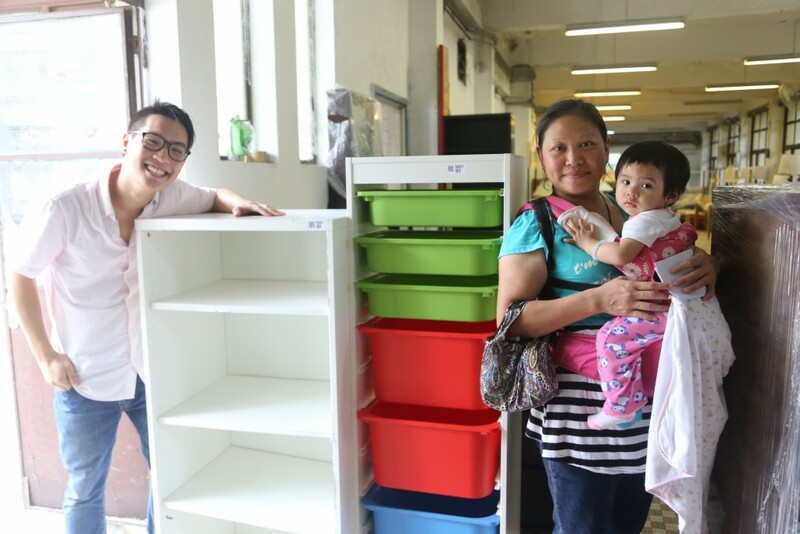 Working in our HK Distribution department, he was up close and personal with the faces of the city’s most needy for six weeks, and it changed him. “We hear about poverty or discrimination in school, but coming here and working with the local clients, it felt more real. It’s no longer a statistic,” he said. Kevin took what he learned through his volunteering and our simulation x-periences back to his university community, and has already run his own poverty simulation for fellow students.